What Goes Bump in the Night? What Class EVP Is It? Over the years, I have captured more EVPs than any other type of evidence of the paranormal. Some are faint whispers barely audible to the human ear and others are crystal clear and loud. 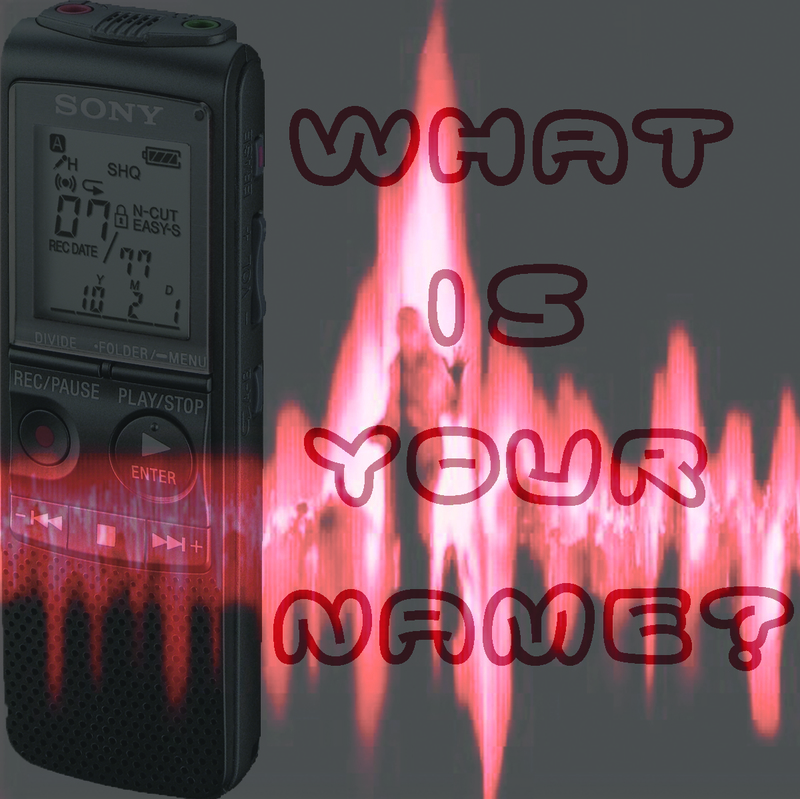 Many people don’t realize that the clarity and audibility can place an EVP into different categories or classifications. It’s is a grading system and is subject to what the person hears and how they interpret it. Here are general guidelines I use for EVP classifications along with examples of EVPs I have captured over the years. A “Class A EVP” is clear and distinct. It is loud enough that you can make out what is being said and usually does not require headphones. Below are two examples of what I consider to be a “Class A EVP”. 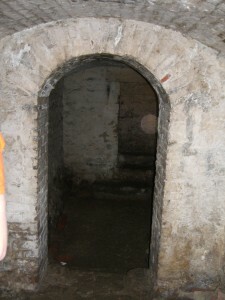 The first was captured at Fort Mifflin in 2011 in the Torpedo Room. The second was captured in 2012 at a church in New Jersey. A “Class B EVP” is distinct and loud however not everything is completely audible. It may require some amplification or filtering and use of headphones. Captured in 2010 at the Union Cemetery, this “Class B EVP” is of a child-like voice behind myself and my fellow investigator, Dave. I classified it as a “Class B EVP” because although you can clearly hear someone, you can’t absolutely understand what it is being said. This “Class B EVP” was captured in 2010 at Merchant & Drovers Tavern Museum. A “Class C EVP” is undecipherable or unintelligible. 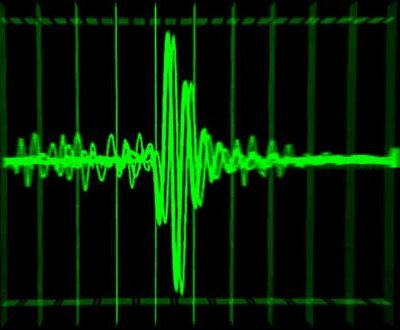 It is clear that the EVP is not created by a living person but you can not make out what is being said even with amplifying or filtering the message. Below is an example of what I consider to be a “Class C EVP”. This EVP was captured Mansfield Cemetery in 2011. Note: This audio clip has been enhanced so that you can hear it. It Is Your Reputation as a Paranormal Investigator! In a field where there are no clear cut rules or guidelines, people must use commonsense and objectivity when collecting, analyzing, and presenting evidence. I have watched the evidence presented by numerous groups and TV shows. 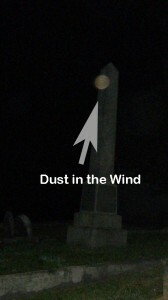 One thing that always baffled me – how can they discount orbs as airborne particulates, yet they are the first ones to post them as verification of paranormal activity when there is a lack of other evidence. My rule that I use when presenting orbs as evidence is to have cooperating evidence to accompany it. I suggest an EVP or at least personal experiences. I would say that if the orb is all you have, you can’t claim it as paranormal. There are too many airborne particulates that could create the same effect. The only orb I have ever claimed as paranormal was captured in 2010 in Casemate 11, Fort Mifflin. While there, I had a feeling that someone was standing on the other side of the doorway peering around to see what we were up to. So I snapped a picture which captured to be a large orb slightly hidden behind the wall. Before I presented this as paranormal evidence, I had a skeptic on my team take a look at it. He couldn’t explain what caused it because it is a substantial size and it is partially covered by the wall. I have numerous other pictures which have orbs in them, but because I have no other evidence to prove that is definitely paranormal and not not just an airborne particulate. As an investigators, your reputation is all you have to stake you claims on so, my advice, be careful what you claim so that your reputation stays intact. When I first started investigating the paranormal, I didn’t have a lot of extra cash to purchase all the fancy equipment I saw on the paranormal TV shows. I actually started out with a digital recorder, a small digital camera and a flashlight. I learned that these basics along with my instincts would provide me with some great evidence. 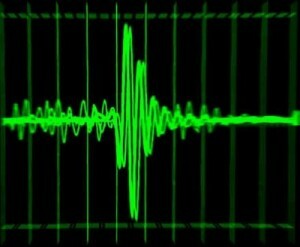 Over the years, I have captured more EVPs (Electronic Voice Phenomenon) than any other type of evidence. 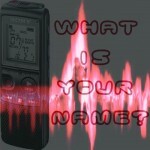 I use several digital recorders during an investigation. I will drop some at known hot spots, but I will always carry one which is continuously running. Why do I do this? It’s because when I get a feeling, I like to have the recorder already going. Call it intuition that I am not alone anymore. If I had to take the time to turn the recorder on, I would have missed an opportunity to capture some great evidence. For example while at Fort Mifflin outside the door to Casemate 4, I had a strange feeling that I was never really alone. It wasn’t the Boy Scouts who were running around. There was always something else hanging around waiting to be heard. That night, while answering questions from the boys, I left my digital recorder recording because of “my feeling”. During this time I was able to capture two distinct messages behind our conversation. Had I not followed my instinct and turned off the digital recorder, I would have missed out on two great EVPs. Another example of following my instinct was at Union Cemetery. At the end of the investigation, Dave, a member of the NJ Paranormal Group, and I walked down the paved path out of the cemetery. Under a large tree hiding behind a large tombstone, I noticed a man standing there. We decided to head over that way and check it out. During our brief inspection of the area, I caught a class A EVP of a sing song voice telling Tillie to be careful, he’ll hear you. This shows that you don’t need the fancy equipment to get great results. Keep it simple and trust your instincts. What Classification Of Haunting Is It? So if you are like I am, you watch several of the paranormal shows on TV and spend time researching the paranormal. I always wonder why most people only really talk about two types of haunting – residual or intelligent. There are at least six different types of haunting I have come across. A residual haunting is when an entity replays a specific activity or time period over and over like video or audio loop. These phenomena are attributed to a traumatic event, life-altering event, or a routine event of a person or place. The entity doesn’t show signs of awareness of the living world, nor do they interact with or respond to it. 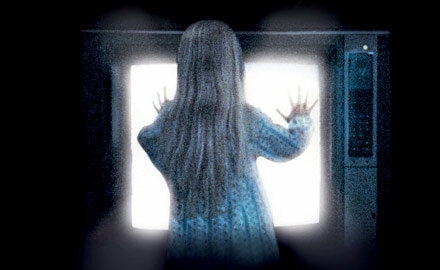 An intelligent Haunting is when an entity appears to be aware of the living world and interacts with or responds to it. These entities are able to communicate with the living by talking, moving inanimate objects or making noises. A demonic haunting is especially frightening because the spirit that does the haunting was not human and has malicious or evil intent. These haunting start with small paranormal events, but they will escalate over time. Some studies of demonic hauntings have concluded that these types of spirits like to attack individuals that are experiencing weaknesses on a psychological and emotional level. Most poltergeist activity has nothing to do with ghosts or spirits. Most of the activity is centered around an individual who has experienced emotional, psychological or physical stress (even going through puberty). The subconscious mind of that individual can manifest these events. Phenomena can be displayed as unexplained noises, objects moving or manipulation of lights or electrical appliances. Shadow people are supernatural shadow-like figures of both modern folklore and paranormal popular culture that believers describe as dark humanoid forms or evasive spectators that are seen mostly in the peripheral vision. They are commonly regarded as malicious or evil spirits. A doppelgänger is said to be a person’s double. It describes the sensation of having glimpsed oneself in peripheral vision, in a position where there is no chance that it could have been a reflection. Doppelgängers are often perceived as a sinister form of bilocation and generally regarded as harbingers of bad luck. In one legend, a doppelgänger seen by a person’s friends or relatives is an omen of ill will, while seeing one’s own doppelgänger is an omen of death. Was It Haunted or Just Creepy?